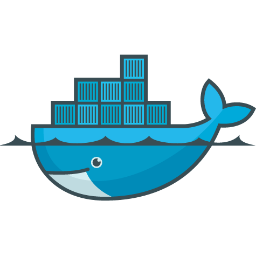 Thanks to Victor Seva from Sipwise, the Travis-CI jobs for building Kamailio were upgraded to useDocker containers. 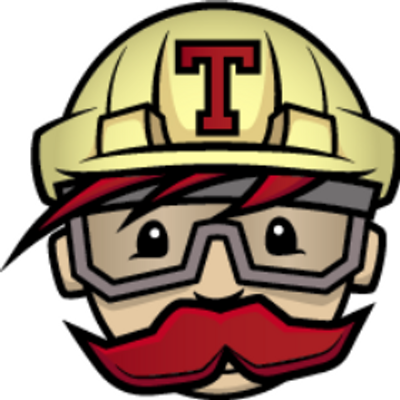 A part of continuous integration process for Kamailio project, the builds are triggered by commits to master and stable branches, helping to detect compilation issues on different OS distributions, which typically happen due to different versions of libraries. The bonus is that the same build system can be used locally by anyone, being it developer or VoIP engineer. Quite useful in cases when one wants to backport patches or develop its own extensions.